It’s going to be a fantastic weekend in Florida and I’m not going to be there. 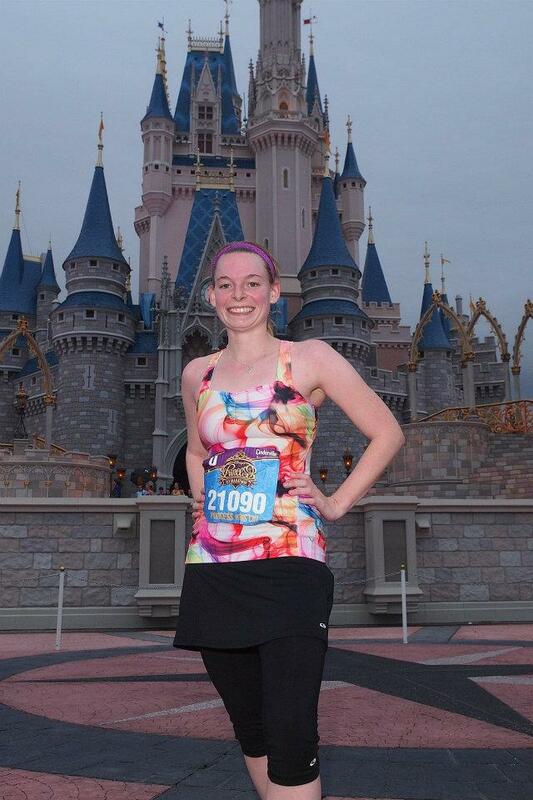 I’m so excited and extremely jealous that my friend is going to be able to run down at Disney World for the 2015 Disney Princess Half Marathon weekend. I will be on a pool deck tomorrow at the state swim meet for my kids so I won’t be able to participate this year. 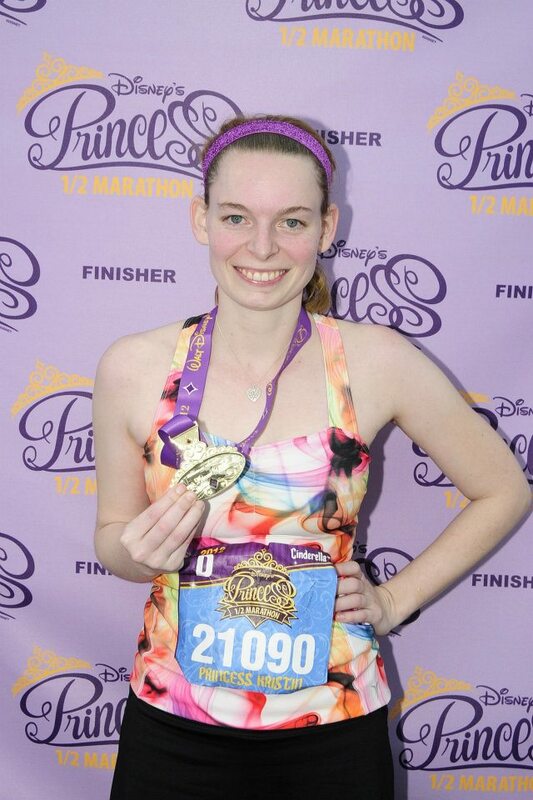 The Disney Princess Half Marathon holds a special place in my heart. This was the race that I found that started my journey back into the fitness world and my sister on her journey that she is on now and that I gladly claim I got her into kicking and screaming. She thanks me now, but definitely not then. If you read my Welcome post, then you know that I had struggled for a few years and didn’t do anything exercise wise. I got back on the horse as I found that I didn’t like the way I looked and didn’t have the clothes that I wanted to look good in. 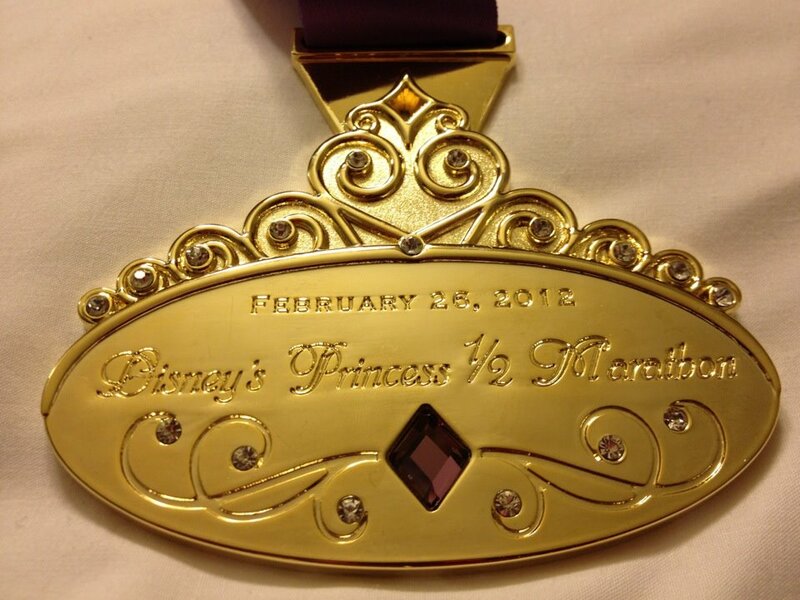 Running in the 2012 Disney Princess Half Marathon was eye opening. I was excited, scared and nervous all in one. My training hadn’t gone as planned and I was doing physical therapy 2-3 times a week since the shoes I had gotten had started to mess up my knees when I was getting to my longer endurance runs. So I was a mess. I knew I had to keep a certain pace per mile in order to not get picked up by the bus. I DID NOT WANT TO BE PICKED UP BY THE BUS! I wanted to complete this half but have fun as well. So, my mom, sister and I traveled down to Disney World and got settled in. Both my sister and I didn’t really know what was in front of us. My Mom was amazing in that she did everything for us and was a great support lady. 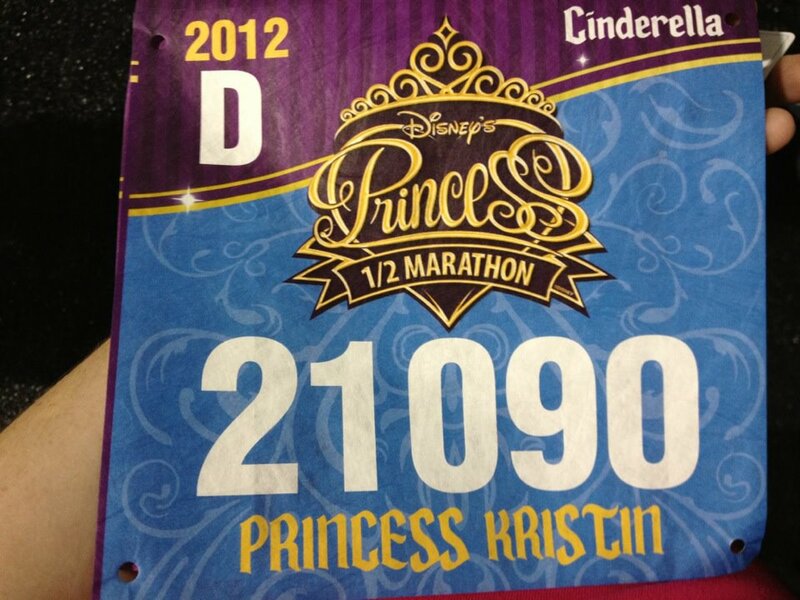 My very first running bib! First stop, the Expo! I had no clue what to expect. This was my very first race ever. I felt like I was just following signs for packet pick up and getting our race numbers. My sister and I registered as a team so we were way up there number wise. But we were in the same corral and so I knew that we were going to have a blast. After we got our bibs and our goodies, we went to the main part of the expo. SHOPPING! The best part of all and the freebies! There were so many things to sample and try and since we were new to the running world, all the technology and the cool gear that was there. Needless to say we came home with a few extra items. We had some time to enjoy the parks and get on some rides and of course enjoy some fantastic food. All while thinking about this looming half marathon that we had signed up for. I know that thought was never far from my thinking. We were able to strike up some conversation from some racers that had completed the race before and that was definitely comforting. They gave us some great tips like being on the bus right around 3am when they would start running so we didn’t get lost in the line at the resort hotel and that the time limit started when the last person crossed the finish line. So that was also good news for me. My sister I had no doubt would finish on time. Before we knew it, it was the night before the race, and we had all our clothes laid out and food that we needed in the morning. Our alarms were set for way too early, 2:30am! Who sees 2:30am!!!! Well my mom, sister and I did. My sister and I left for the bus ride over to Epcot to wait for the walk to the start line. My mom stayed back since we had already determined our meeting point for the end of the race and we had gotten her the ChEAR package for coming down and being our support and cheer team! We got to the holding area and were standing around just waiting and Disney had music going and a “party” where we could warm up and just hang out. It was definitely different, a good different. What seemed like a hot second, we were walking to our corrals. This was cool since we got to go behind the scenes of Epcot on the way to the start line. My nerves were going 1000mph and I didn’t know what to expect. I had gotten to barely 7 broken miles and so 13.1 was going to be a push with some ITBS and some knee issues. The first corral started and my sister and I continued to walk to the start line. Every 5 minutes a new corral was starting. It was so cool! It was finally our time to start. The fireworks go off and we are off on our race. I knew my sister would be able to just keep running and finish faster than me so we didn’t even try to stay together. Disney does a great job with the on course entertainment and I wouldn’t hesitate to do another Disney race in the future. So I would stop for the pictures that I wanted. I also was deathly afraid of being picked up by the bus for being behind the pace per mile requirement. So I stopped for some and I gradually got into a rhythm. Next thing I know we are entering the Magic Kingdom, passing the Contemporary Hotel and around the back entrance to Main Street U.S.A.! This is when my tears started. I didn’t know that it would have that much of an affect on me, but it did. I couldn’t help but think about my Dad and how proud he was of me with taking on this monumental task of running these 13.1 miles. It was also breath taking how cool and awesome it was to be running down Main Street in front of the castle with a few of my new best friends. Me with Cinderella’s Castle! This was about mile 6 during the half marathon. The race kept going and somewhere around mile 8 or so the pain in my knee just wouldn’t let me continue running and walking like I had been doing. So I started walking, and by walking I mean power walking. I kept going and I kept looking back at the racers behind me making sure the bus wasn’t there. (Can you tell I didn’t want to get picked up by the bus?) Before long, I was entering Epcot and the last mile of the race. I wanted to cry from the pain but knew that I was almost there. The people that were watching in Epcot were awesome and so encouraging. So I walked when I needed and ran when I could. I came down to the last 0.1 of the race and just started running. I kept running even though I had some extreme pain running down my leg. But I saw the finish line in sight and knew that I could finish. And I did! I ran across the finish line and got all teary eyed again! I was thinking about all that I had just accomplished. I just ran 13.1 miles in Disney World! What a rush! 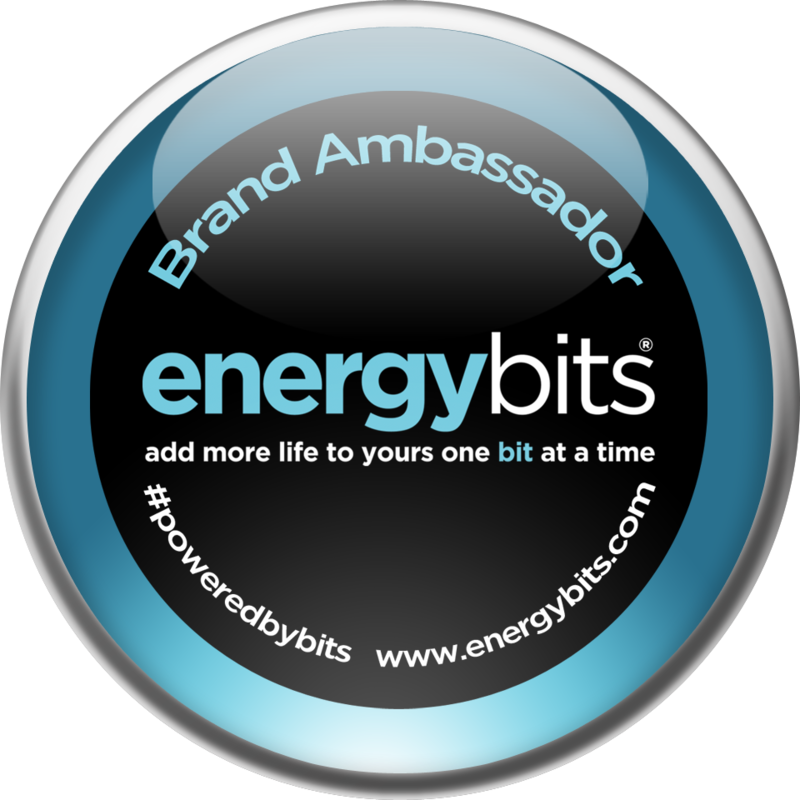 I made my way through getting my medal, getting water and PowerAde before moving on to a finisher picture and then food. Last but not least I met back up with my mom and sister! H had finished about an hour before me and so my mom and her were just waiting or me. We made our way back to the busses for the ride back to the hotel so we could ice and shower and then go out and walk around the parks with our medal on. That’s one thing that we did find out, is that everyone walks around with their medals on! If you see someone else with their medal on, we would congratulate them and they would do the same for us. It was an awesome feeling. And needless to say we were in bed early that night. But we were happy ladies! Such good memories! For sure! I know it won’t be my last RunDisney event and I hope to get back down there for the Disney Princess Half in the next few years. So here’s to my friends that are running this weekend! May you have good weather and an even better time running through Disney World. Enjoy the run! And have a fantastic time! THE Medal! 13.1 miles of hard work and tears!